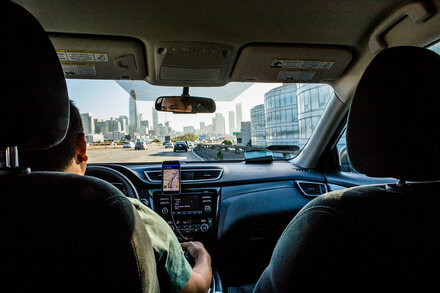 The ride-hailing companies intend to set up programs to give cash to some of their drivers, enabling them to buy company stock ahead of an initial public offering. I have several years of professional UI/UX experience and believe that design is about solving problems. I practice user-centered design principles and base my decisions on user needs and business goals.